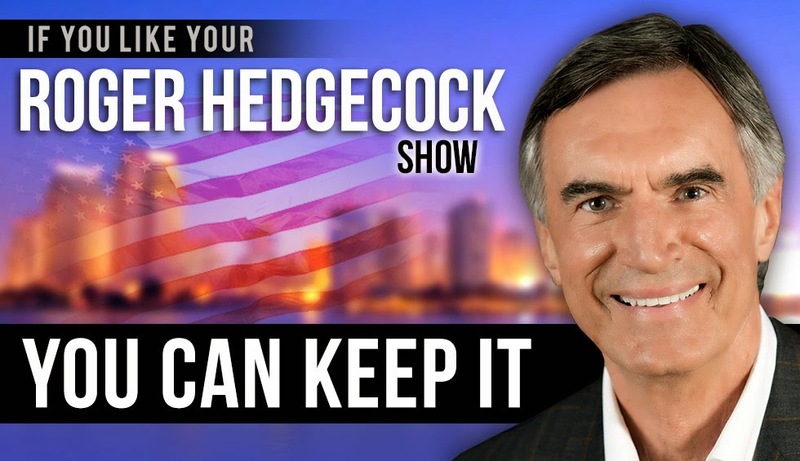 On March 27, KFMB's Roger Hedgecock will be trimming his show down. Roger is ending his 3 hour radio show that runs 3-6PM on 760 KFMB. No word was given as to the reason. Hedgecock will continue to give The Roger Report and doing a hit with Mike Slater at 5PM. Mike Slater's show will move into Roger's time slot. The 9-12 slot has not been filled yet. On Monday, AM 760’s Roger Hedgecock announced his departure from his nationally syndicated weekday show, effective March 27, 2015. Effective March 30, Mike Slater will be the new host of AM 760’s afternoon drive. Roger will continue to be a part of the KFMB family with daily features on both KFMB Radio and a weekly feature on CBS 8. 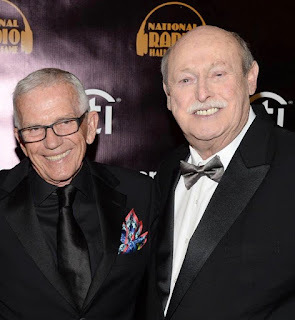 Fans of Roger’s show can continue to hear him each weekday when he partners with Slater at 5PM for the “Five at Five” feature, a discussion of the day’s top news stories. Additionally, Roger will create a weekly commentary feature, “The Roger Report”, which will air each weekday at 7:30 AM and 3:30 PM. Roger will also continue to be a presence on CBS 8 during his weekly “60 Seconds” segment, which airs right before “60 Minutes”.